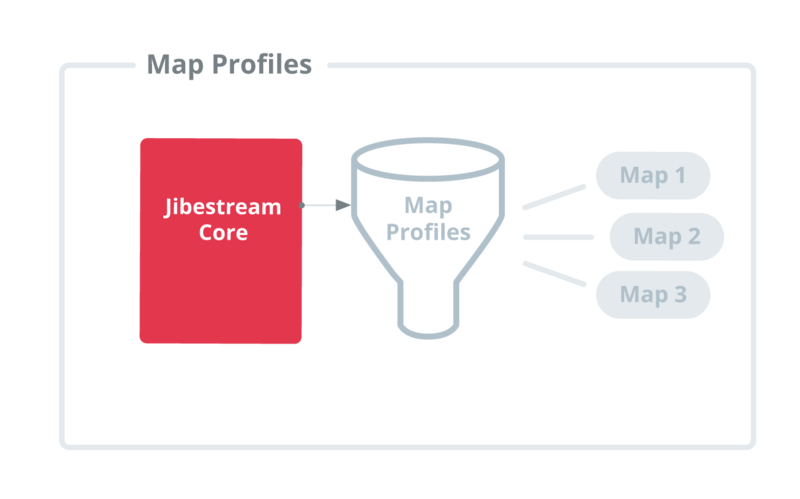 Cater to different users by serving customized visualizations of your space based on a user's profile all while only having to manage a single map instance. 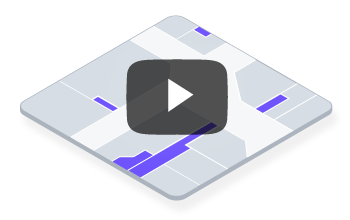 With profiles, you can hide or reveal parts of a map, create multiple wayfinding paths, and display or restrict access to map layers, paths and destinations based on the type of user. Profiles ensure that users only see parts of a map for which they are given proper permissions and can be used to differentiate between public routes, staff-only routes, emergency routes, accessibility routes, detours and the like. Using just one set of maps, create multiple versions or views of your buildings. Create user experiences catered to their specific needs by showing relevant walking paths and locations. Only show areas of your building that you want visitors to see, and restrict other parts for internal or facilities staff. Ready to make your indoor space addressable?